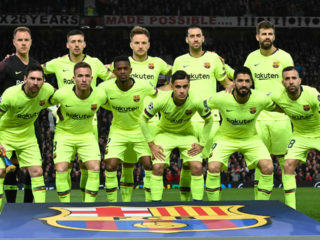 Barcelona might have their eighth title in 11 years all-but sewn up but, with six games left to play, La Liga is far from finished. 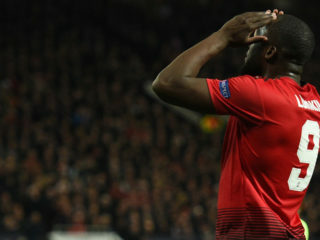 Romelu Lukaku called on Manchester United to play with "arrogance and confidence" against Barcelona as they seek to overturn a 1-0 defeat in the first leg of their Champions League quarter-final. 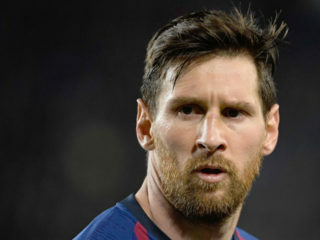 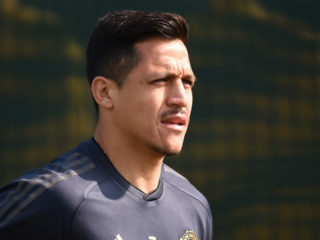 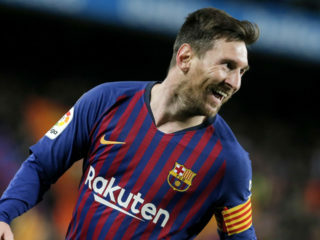 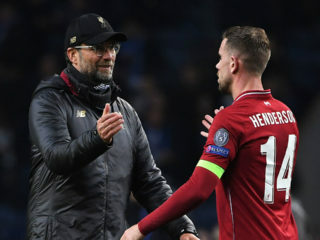 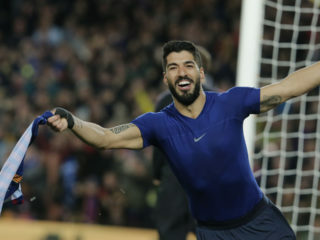 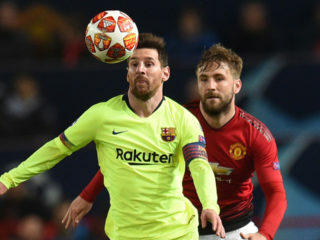 Lionel Messi has a history of terrorising Manchester United but Ole Gunnar Solskjaer believes it is not impossible to stop the Barcelona star inflicting more damage in Wednesday's Champions League quarter-final. 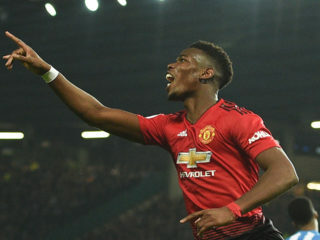 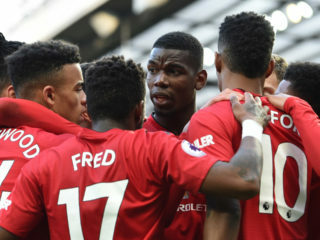 Ahead of Barcelona's Champions League trip to Old Trafford, the Catalans' president has admitted even they could not compete with Manchester United's then world record offer to bring Paul Pogba back to England in 2016.